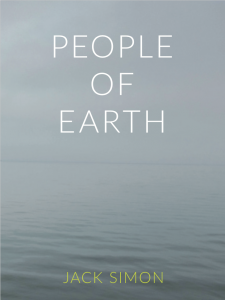 PEOPLE OF EARTH is a 44 page 7.5×10 inch color photography zine made in the San Francisco Bay Area. It contains 46 unposed images of terrestrial life taken between 2013 and 2017. A separate 5×7 inch image is included. Both the zine and image are signed. The price is $30 for the United States and $30 + $8.00 shipping for anywhere else on this planet.